The biggest stage of the 2018 PBA Governors’ Cup is now set and it’s between the Alaska Aces and the Magnolia Hotshots Pambansang Manok. 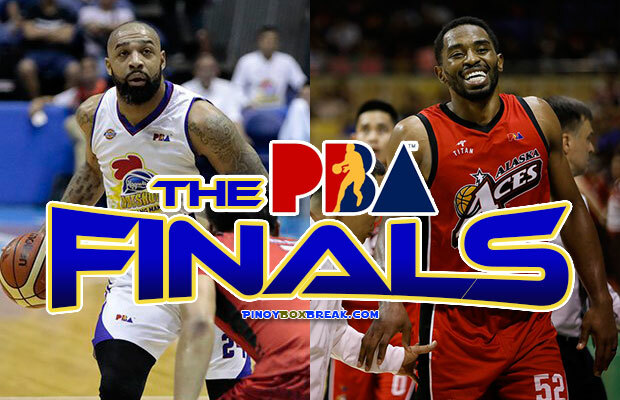 First time PBA import Mike Harris will taste its first championship game while Romeo Travis will be his second. The Hotshots were able to dethrone the defending champion the Barangay Ginebra San Miguel in their semi-final series 3-1 while the Aces has its own version 3-1 series victory versus the Meralco Bolts. Coach Alex Compton is back in the Finals round and this time will have a different foe (usually its the San Miguel Beermen). He will go head-to-head against Hotshots head coach Chito Victolero. The two coaches were teammates back in their Metropolitan Basketball Association (MBA) days with the Manila Metrostars. It will be another exciting games where most (if not all) pinoy basketball fans will follow. 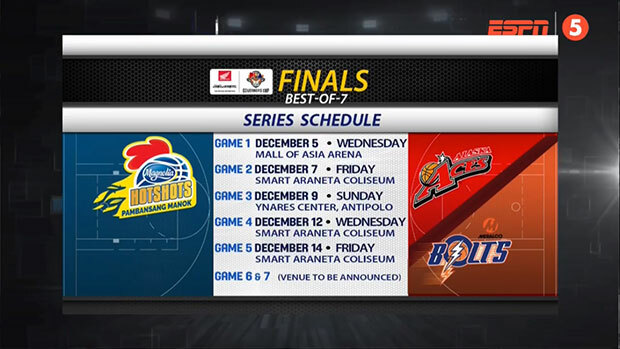 Here is the list of game schedule between the Alaska Aces versus Magnolia Hotshots championship round. December 21, 2018 Magnolia Hotshots Pambansang Manok vs Alaska Aces Game 7 will be announced soon.